Publication scheduled for June 2015. More details to come over the next few weeks. Barack Obama versus King Solomon. Who do you believe? Something is happening in our world. The way things have been is not the way they will be. Hmm… Which one of these great men should I believe? This is a different kind of fight. This is a fight for the heart and soul of the labor movement. This is a fight for the existence of organized labor. You are the only ones who can stop the barbarians at the gate! Time to teach Joe Biden a history lesson. While the barbarians “sacked” Rome, they did not destroy Rome. The Roman people destroyed Rome. The barbarians just destroyed what was left of the city, which was just one-tenth of what it used to be in terms of population. Pursued by tax farmers, the citizens could do nothing but seek refuge among the barbarians or surrender their liberty to the first person who wanted to take it. So even if we the tea party were barbarians, the Democrats then represent Tiberius Gracchus, Nero, Caligula, Commodus, Septimius Severus, Claudius Gothicus, and Diocletian: the men who slowly but surely destroyed everything that was great about Rome. I don’t know about you, but I’m feeling better already. Usurping the Constitution to avoid default? A few days ago, former President Bill Clinton identified a constitutional escape hatch should President Obama and Congress fail to come to terms on a deficit reduction plan before the government hits its borrowing ceiling. On Friday, Mr. Obama rejected the idea, though not in categorical terms. Rep. James Clyburn and a group of House Democrats are urging President Barack Obama to invoke the 14th Amendment to raise the debt ceiling if Congress can’t come up with a satisfactory plan before the Tuesday deadline. It seems to me that definitive action — unilateral, if necessary — to prevent the nation from suffering obvious, imminent, grievous harm is one of the duties any president must perform. Perhaps the most important duty. This seems all too familiar because it comes straight out of history. In ancient Rome, Sulla was given dictatorial power to restore the republic. By violating Rome’s constitution, Sulla and the Senators that gave him power established a precedent that enabled Julius Caesar to become dictator for life and destroy the republic. Similarly, men like Benito Mussolini and Adolf Hitler also rose to power and expanded their control under the guise of saving the nation. If, in the opinion of the people, the distribution or modification of the constitutional powers be in any particular wrong, let it be corrected by an amendment in the way which the Constitution designates. But let there be no change by usurpation; for though this, in one instance, may be the instrument of good, it is the customary weapon by which free governments are destroyed. — Michael E. Newton is the author of the highly acclaimed The Path to Tyranny: A History of Free Society’s Descent into Tyranny. 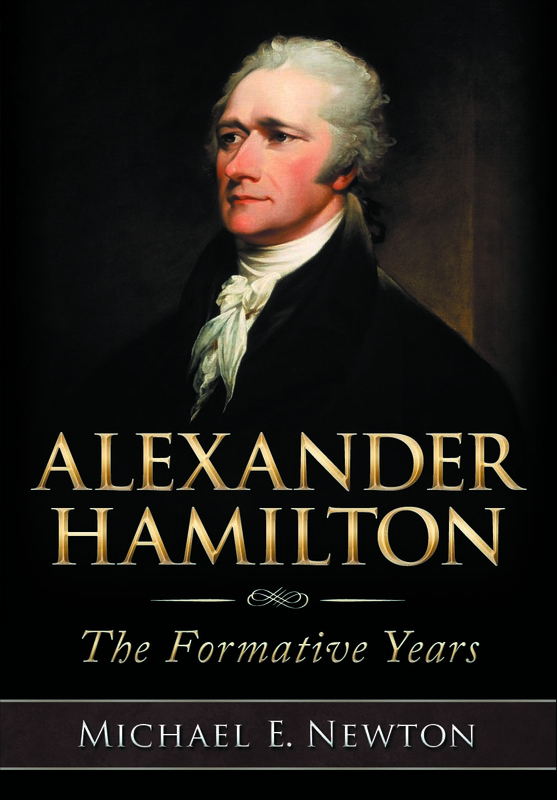 His newest book, Angry Mobs and Founding Fathers: The Fight for Control of the American Revolution, was released by Eleftheria Publishing in July and is now available in stores. Barack Obama believes that unemployment is high, in part, because of ATM machines. Our President is totally right. It’s totally the ATMs fault. I think we should go around destroying all ATM machines. Think about how many jobs we’ll create by destroying all those machine. Luddites of the world, unite! Really? If I was in a foxhole, I wouldn’t care much about the attractiveness or charm of my fellow. I’d much rather have somebody who knows how to shoot a big gun. You know, somebody like Sarah Palin or Pamela Gorman!